Starting in 2016 a new series of UNESCO reports, the Global Education Monitoring (GEM) Reports, will monitor the state of education in the new framework of the Sustainable Development Goals (SDGs). The new series replaces the earlier Global Monitoring Report (GMR) series. I was brought on board the GEM 2016 Team last December to provide input on the thematic part of the report – especially to provide feedback on the relationship between education and achieving sustainability. 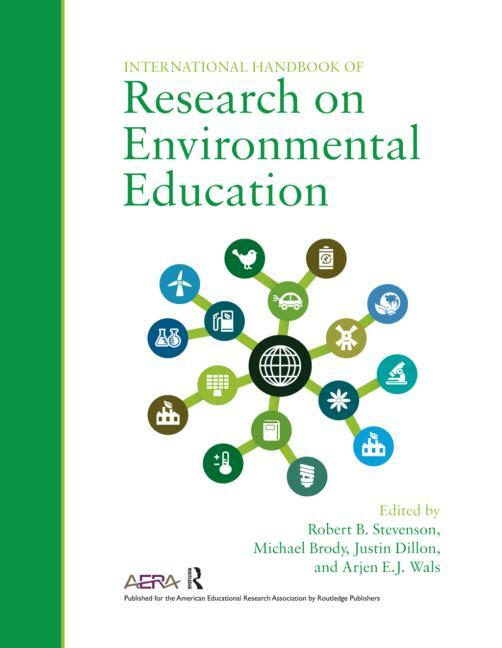 The report has been titled: ‘Education for people and planet: Creating sustainable futures for all’. It is a very comprehensive and well-researched report that seeks to be geographically balanced in its analysis and examples. There are two parts: a thematic part and a monitoring part. My role was mainly limited to providing feedback to the thematic part which covers 5 ‘Ps’s: Planet, Prosperity, People, Place and Partnerships. The thematic Part 1 of the Report focuses on examining the complex interrelationships and links between education and key development sectors. It determines which education strategies, policies and programmes are most effectively linked to the economic, social, environmental and political priorities of the new sustainable development agenda. Part 2 establishes a much needed a monitoring framework for education post-2015, and examine key financing and governance challenges for the post-2015 era. You can read the concept note that underpins the report here. The GEM 2016 report will appear in multiple languages. Sign up to receive the report in your inbox as soon as it’s released.